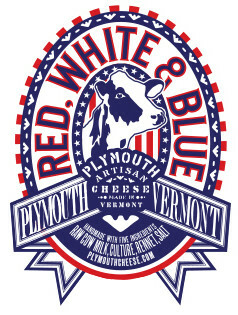 The Plymouth Cheese Factory, located in Plymouth, Vermont, is the second oldest cheesemaking operation in the United States. John Coolidge, the father of President Calvin Coolidge, started the cheese factory in 1890 and Plymouth Cheese as we know it today was born. The Coolidge family produced this historic cheese until 1998. 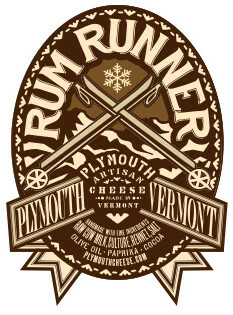 In 2009 Jesse Werner took over the Plymouth Cheese Factory as the new cheesemaker. Now, once again Plymouth Cheese is being made by hand to the same exacting standards, which a pedigreed American heritage cheese demands. 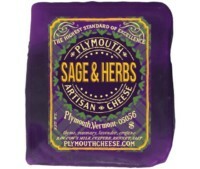 Plymouth Artisan Cheese creates raw whole cow’s milk cheeses by hand in small batches. All of our milk comes from a dedicated herd close by in Tinmouth, Vermont. We continually monitor the herd for quality and test the milk to ensure the best dairy practices are being kept and the milk is free of hormones, additives and antibiotics. We are committed to the ideas and philosophies of the Slow Food movement, as well as protecting and promoting the working landscapes of Vermont. Our Granular Curd cheese is a true American original made using the same techniques practiced in Vermont in the 1890’s.The art of achieving the rich and distinct flavors of our cheese is through the skillful cutting and continuous stirring of the curds – a process that takes hours and is a defining feature of this historic American cheese. 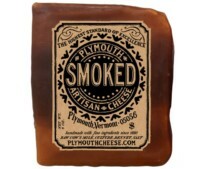 Plymouth Cheese has been described as tangy, rich, old fashioned and uncomplicated. Our Cheese is produced in small wheels, 3lb, 1lb & .5lb blocks. We offer free cheese samples, and self-guided tour throughout the Plymouth Cheese Factory building. We have big windows that look into our cheesemaking rooms, as well as an onsite cheese museum. If you have a large group, please call ahead of time to organize a tour. Please also call ahead for our cheesemaking schedule.